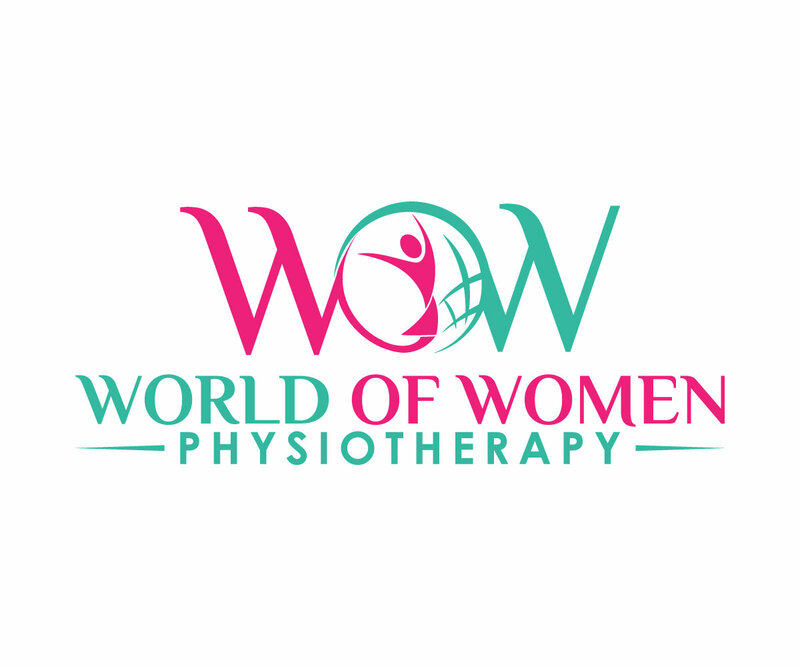 Our World of Women originated from a strong desire to help women with pregnancy and pelvic floor related conditions. 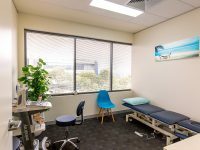 Our vision is to raise pelvic health awareness through advocacy & education by providing high quality, evidence based physiotherapy services. 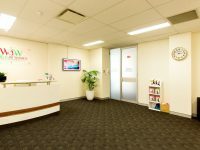 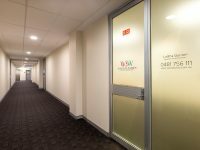 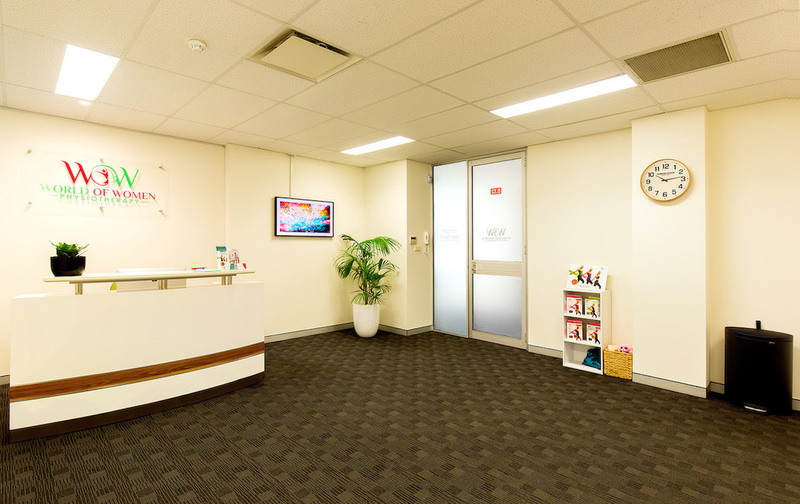 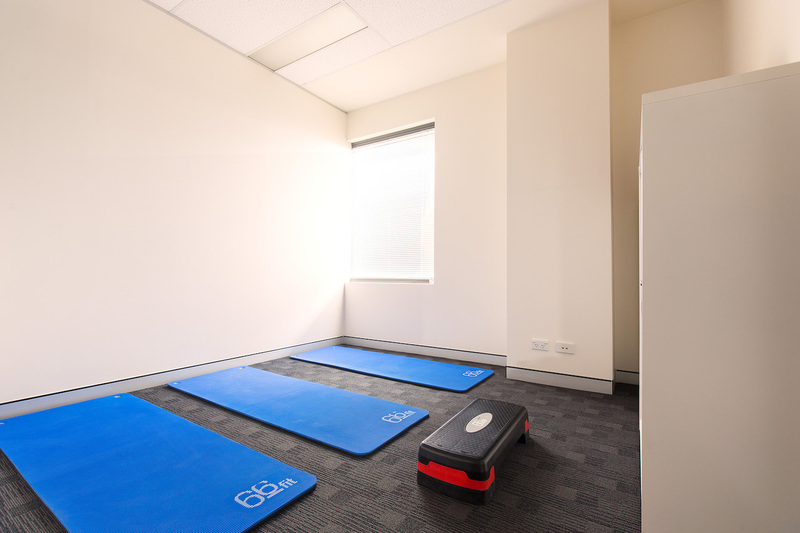 Our specialists work with you in developing an individualised treatment program to achieve your goals. 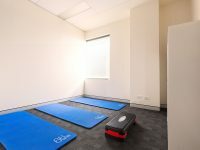 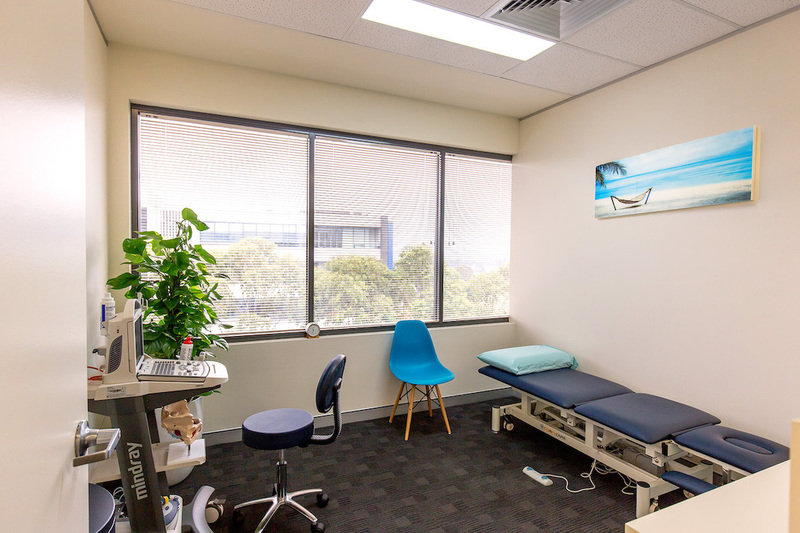 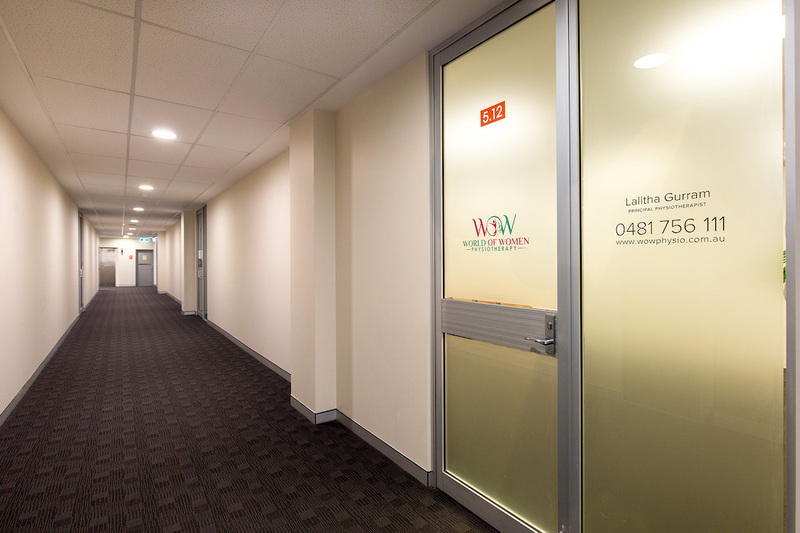 Our main aim is to provide the best treatment options to suit your goals, assist and help navigate the ambiguous road of pelvic floor health and provide clinical tools that can be applied to your everyday activities. 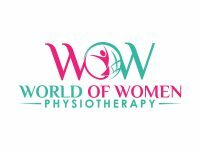 Let World of Women transform your life for the better!